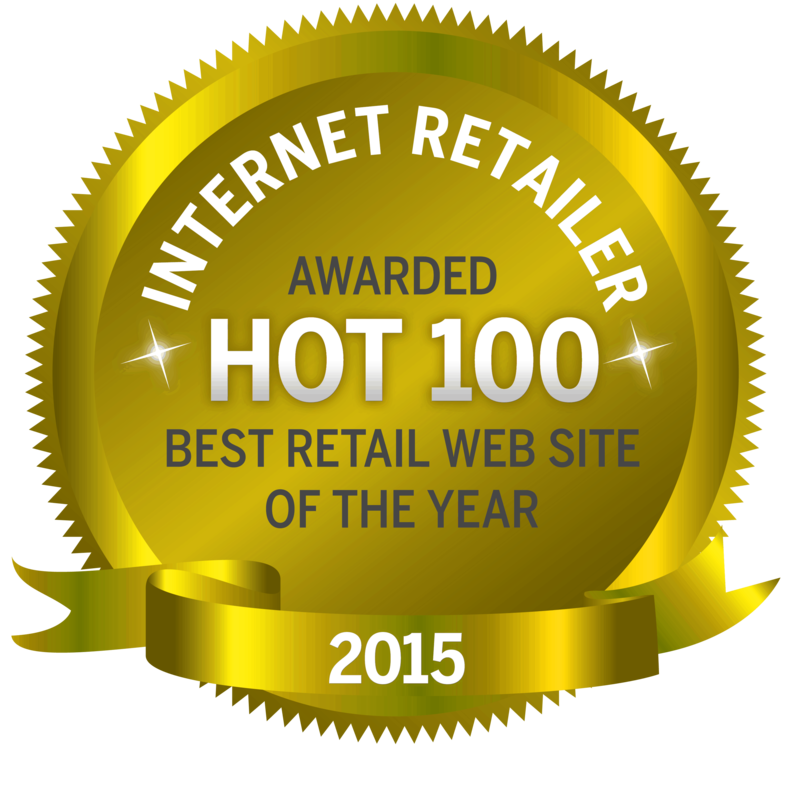 TERRY AWARDED INTERNET RETAILER HOT 100. - Terry Peloton. You are here: Home / Pressroom / TERRY AWARDED INTERNET RETAILER HOT 100. TERRY AWARDED INTERNET RETAILER HOT 100. 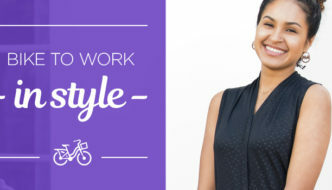 TERRY BICYCLES NAMED #1 INTERNET RETAILER ON HOT 100 ONLINE RETAILERS. 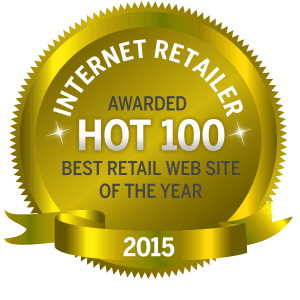 Internet Retailer magazine released it’s much anticipated “Hot 100” issue in December, 2014. 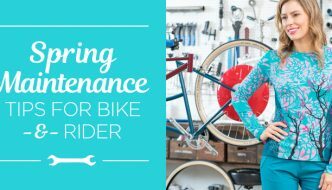 This list highlights web retailers that make strides to “engage their customers with memorable e-commerce experiences in the past year – ones from whom other retailers can learn a great deal”. 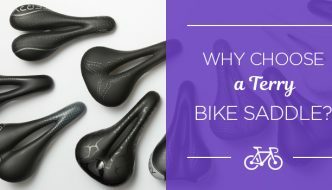 Coming in #1 in the Toys & Sporting Goods category, TerryBicycles.com was said to, “pack product and category pages with information…that information-focused approach came about after the retailer learned that half of its site visitors landed on product pages from search or email”.